Fabulous photographs, love how you have capture the lights on the bridge and that Xmas market looks very enticing. Awesome photos! 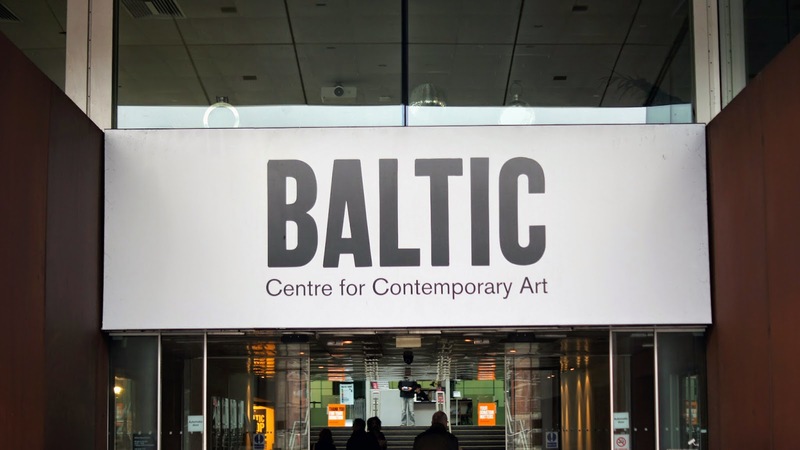 I haven't been to the Baltic since my college days...the exhibitions were usually a little too 'out there' for my liking but I'm a little gutted that I missed out on this Moon one though - looks super interesting!